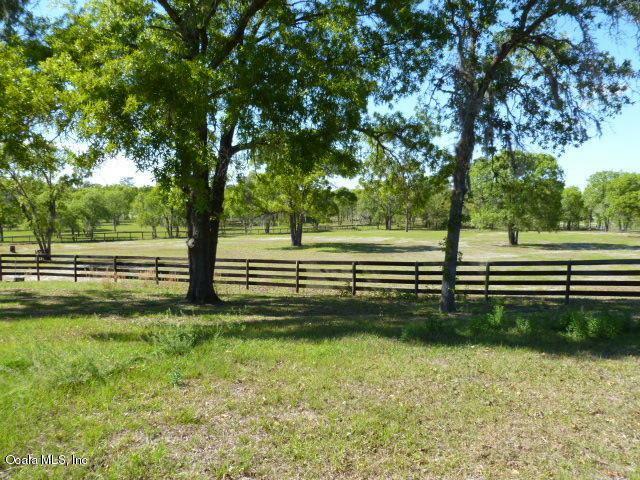 HORSE READY 5 ACRE FARM IN LEVY COUNTY'S MOST SOUGHT AFTER EQUINE COMMUNITY, STEEPLECHASE FARMS. 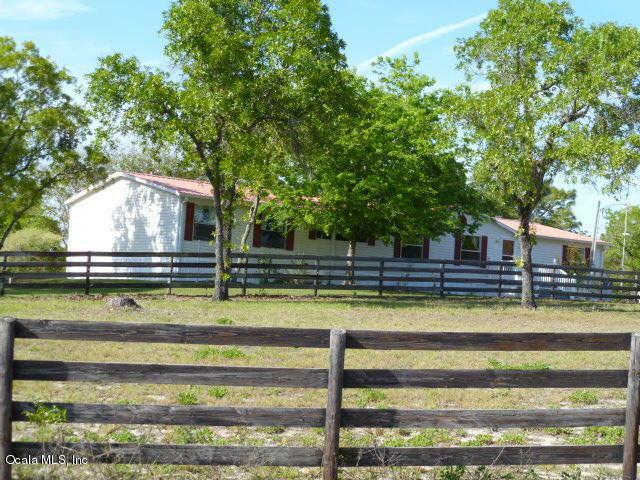 The large 2,280 sq ft manufactured home has been well maintained and has plenty of space for those who like to stretch out and enjoy spacious living. 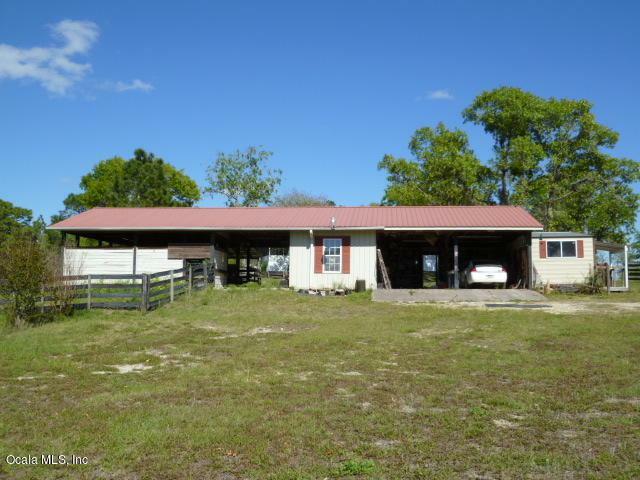 The home features 3 or 4 bedrooms, 2 1/2 baths, separate living and family room with large built in bar for entertaining, wood burning stove and a great outdoor kitchen area on the 240 sq ft screened porch. 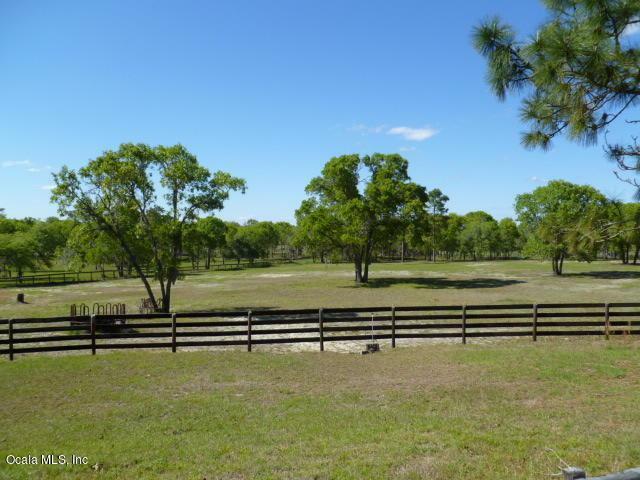 Outdoors find premium no climb fencing, 4 stall barn with attached tack & shop along with a 2 car enclosed carport.